In today’s modern world, businesses and individuals are using several new ways to sell their products online. With the advent of social media, the task has become easier. One such tool that has come in handy is Instagram. 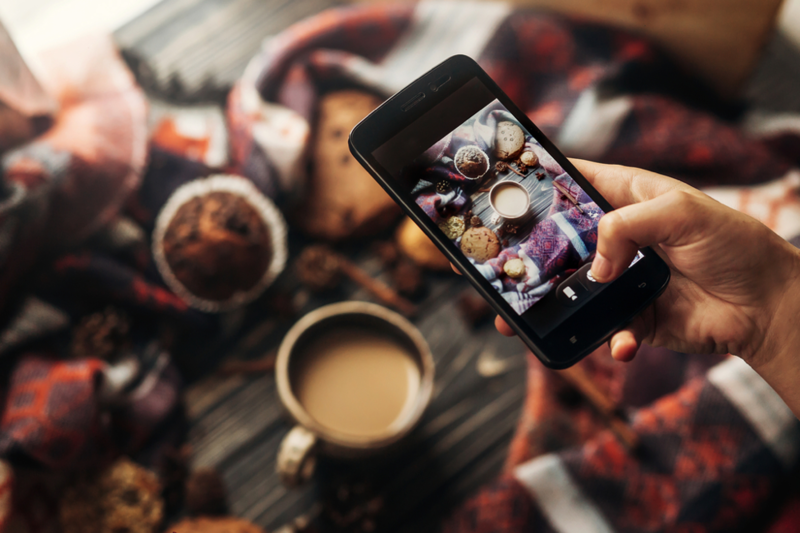 For those that don’t know, the smartphone app can be used to take pictures – or pics – of your product, describe it, and be sent to millions of people – all with just the touch of a button. The following information will give you several tips on how you can use it to create images, and sell your product with just a few clicks of a button. Using the app to showcase your work does wonders for your business. You already have several followers for a reason – they like what they see. So, why not get them involved in buying your product? But, before you start, think about the look of your page. As Social Media Examiner tells us, product placement is important. Once you identify the right “aesthetic”, keep using it. After posting each picture, use the filters Instagram provides. Doing so will allow you to create clean and crisp images that stand out. However, you can also go without a filter to focus on the product rather than the look. There are tools that allow you to focus on different items in different ways. While the images can sometimes speak for themselves, you may want to add something extra. Adding some emojis can help liven up an otherwise bland description – especially if you want to focus on a younger audience that already uses them. Another essential part is the hashtag symbol (#), which has become a tool that people use to identify topics. It’s a great way to get on a search list. 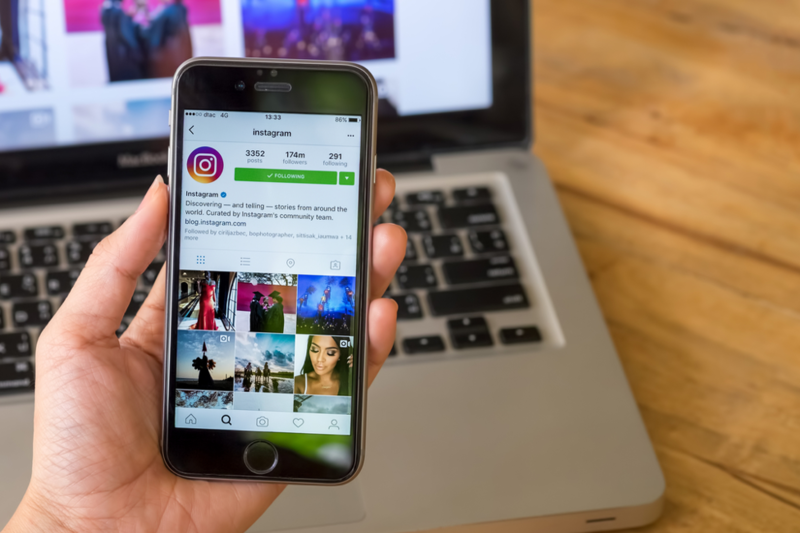 Much like search engine optimization and keywords help you stand out on Google searches, the hashtag helps you get on the Instagram search list allowing people to find your page easier. However, you also need to use unique hashtags that tie your page to your product, and separate yourself from the rest of the crowd. While hashtags are important, you need to be careful. Using too many will make customers wonder if you know what you’re doing. As succeedasyourownboss.com tells us, you should just use a few of them. If you know a holiday is coming up, take pictures that combine your product with the special day. For example, a jewelry website like Moonglow may have pictures of their product to commemorate Mother’s Day. It’s the perfect way to remind customers that they can buy specific jewelry with their mother’s birthstone. You mother will love the jewelry. But, she will also appreciate that you thought of the uniqueness of the stone that represents her birth month. Remember that not every customer keeps the same schedule. While certain age groups may want to stay up late, others are early birds. So, it’s up to you to share your posts multiple times per day in order to reach the biggest audience. After your customer views your products, make it easy for them to purchase it. According to AdWeek, you can now install a “Buy Now” button directly to your Instagram page. Clicking the button will lead the customer directly to your website that allows them to start the process. Voila! You’ve instantly made a sale just by showing a few images. As you can see from the information above, Instagram isn’t just for sharing pictures anymore. You can turn it into a business tool that allows people to view your images, and buy the product they see just from a few clicks. It’s a great new, and easy, way to sell your product. So, don’t wait! Time is money!